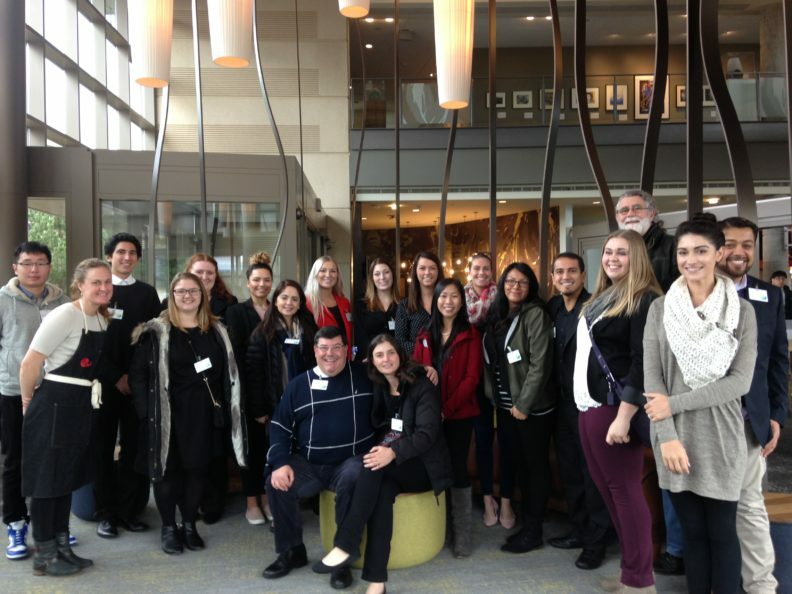 Members of this student group aspire to careers in the event planning and management industry. The group is affiliated with the Pacific Northwest Chapter of the Professional Convention Management Association (PCMA) and works with the regional chapter to plan meetings, help staff events, and to network with industry professionals. 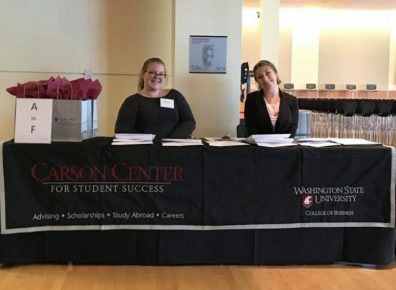 The PCMA at WSU helps other groups from the University and the Pullman/Moscow area plan and execute various events, including Career Night , the Burtenshaw Lecture, and alumni meetings.